At Bloombox, our mission is to make gardening accessible for everybody, and our vision is that every single household in America will one day have a garden. We started a business in our back yards in June of 2016 as a part-time endeavor that built and serviced vertical gardens at high-end apartment buildings in Baltimore MD and Washington DC. 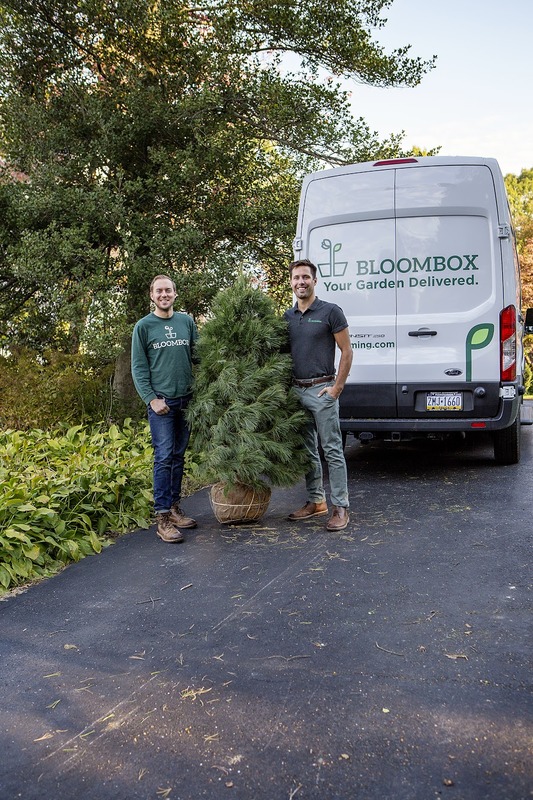 In the spring of 2017, we had a surplus of plants and needed to sell them fast, so we started selling them on our website to our neighbors in Lancaster City, PA, and Bloombox was born. Bloombox is currently based in Lancaster PA; we have a greenhouse and growing field in East, Petersburg PA and we are adding a warehouse in the summer of 2019. We sell plants on our website and hand-deliver them to customers doors in 7 counties in southeast PA. We offer annuals, perennials, shrubs, indoor plants, garden supplies and pottery. All plants are hand-delivered by us, directly to your door in an open-top box to ensure no damage occurs, and that you receive the best-quality plants in 3 days or less after ordering. Although we personally grow some of our plants, we source many of them from our local growing partners; commercial wholesale growers with decades of experience. Many of our growing partners are the same place your local garden centers and nurseries purchase from, so you can be assured you are buying the highest-quality plants around. We only use local growers because we want to keep your purchases in our communities. We offer high quality plants, at low prices, and hand-deliver them to your door so you can spend more time in your garden and less time sorting through plants at the garden center. We personally guarantee that you will love the plants you buy from us, and we hope to see your home looking a little more colorful.